This warm and welcoming home opens into a formal living and dining area with upgraded architectural detailing, including crown moulding.From there it flows into a spacious family living area looking out onto the pond. The kitchen has lots of cabinets and room to feed everybody at the breakfast bar and in the breakfast area. Ample space for storage. 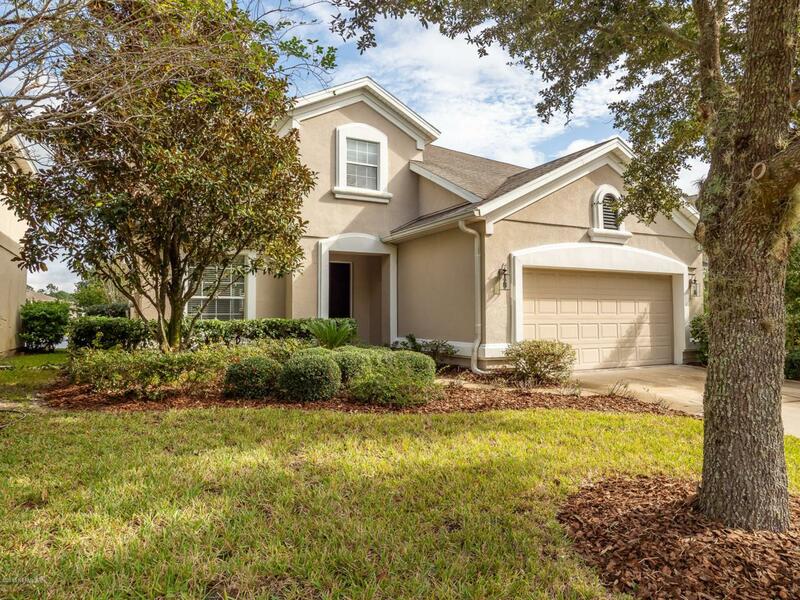 The home is in the gated Community of Ironwood.Close to St. Johns Town Center and some of the city's biggest employers.